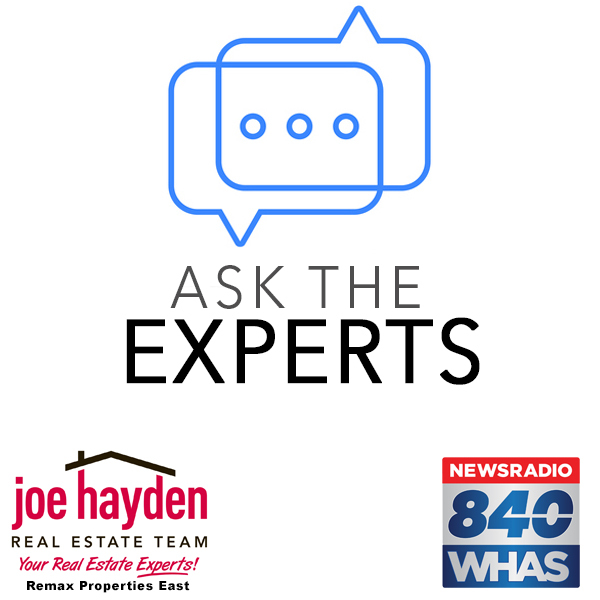 Ask the Experts Podcast 84WHAS Episode 22 Joe Hayden Joe Elliot | Joe Hayden Real Estate Team - Your Real Estate Experts! Take a listen to our educational real estate podcast - Ask the Experts with Joe Hayden and Joe Elliot on 84WHAS Thursdays at 8PM. In Episode 22, we introduce your host and the Joe Hayden Real Estate Team. We continue our discussions from last week on how to interview and select a real estate agent. Learn tips for asking the right questions, finding the right online reviews, understanding agent statistics and more, all designed to help you make great decisions when buying or selling a home. We hope you enjoy! Listen to "Ask The Experts - Joe Hayden Realtor 8-23-18" on Spreaker.